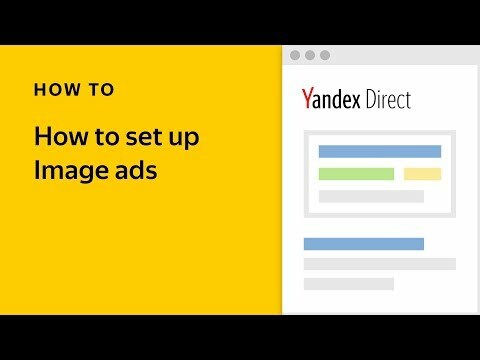 Creating image ads has just become even easier — with the new Image Ad Builder tool, you can make image ads in just a few minutes, right in the Yandex.Direct interface. 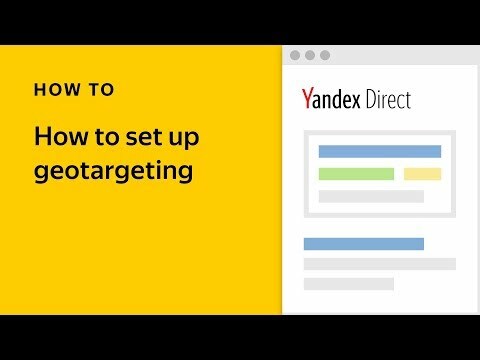 Who can use Image Ad Builder? Whether you already have experience with image ads or want to try them for the first time, Image Ad Builder will be a welcome addition to your advertising tool set. Image Ad Builder saves you time — you no longer need to draw up your banners in different programs or order them from a designer. Image ads are full of advantages: they look and feel like full-fledged media banners, they attract attention in ad networks, and increase site traffic and conversions. 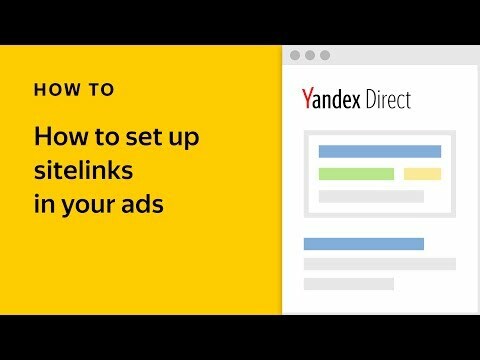 They offer all of the settings, targeting options, and strategies you may already be using in Yandex.Direct. Image Ad Builder is easy to use: just click the "Add" button in the "Image" field and select "Build from a template" in the drop-down menu that opens up. To begin, upload the image you'd like to use. You needn't resize or crop it — the system does this for you. It is best, however, to use large, high-quality images. Then you add the text you came up with for your ad, which will appear proportionately in ads of any size. And that's it! Image Ad Builder will handle the rest of the process for you. To make things even simpler, there are several templates you can use as a basis for your image ads. After you find the template you like best and try out different background and text colors, you can preview your chosen layout to get an idea of how it will look when it appears on different sites. Image Ad Builder streamlines the process of updating elements in your image ads — you can make changes to the ad text, announce upcoming promotional dates, or add new contact information, all without consulting your designer. Image Ad Builder also simplifies the display of legal information and age ratings. For ads with special warnings, it's as easy as choosing the appropriate warning from the drop-down menu (for example, "Contraindications apply. Consult your doctor" for medical content). Image Ad Builder currently supports images in 240×400, 300×250, 320×50, 728×90 formats. All other formats will be added in the future. We also plan to add other media formats to Image Ad Builder and expand its possibilities. To find out more about image ads and Image Ad Builder, read the corresponding help page.